NetApp and VMware have teamed together to create a joint solution to help you consolidate and virtualize your existing Microsoft applications environment, thereby helping reduce your infrastructure costs by up to 50% and protecting all your applications with best-in-class availability. Because NetApp and VMware technologies are already jointly used in thousands of customer sites, the solution is simple and risk free. 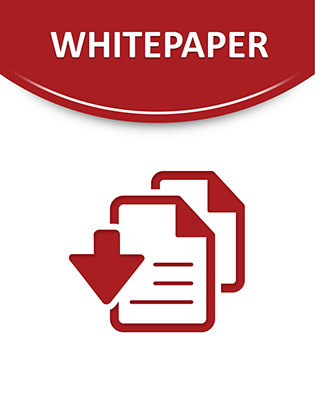 Read this white paper to learn more.